What fish to catch in Cancun during winter and summer. Cancun area is a very popular fishing destination especially for amateurs as well as professional masters of big game fish. 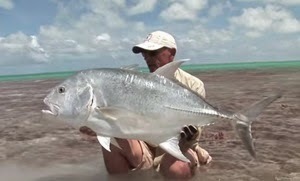 If you too are thinking to travel to Cancun, Mexico for fishing, check this calendar out. 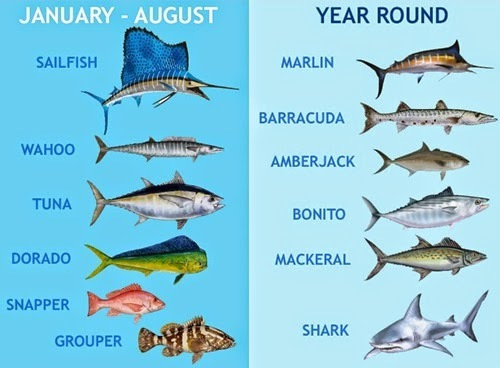 Year Around - Barracuda, Amberjack, Marlin, Bonito, Mackeral, Shark.